← Bus and coach Travel in Britain. The London Underground is one of the most advanced railway systems you’ll find in any city in the world today. Not only is it one of the most popular but it is also the oldest railway system that operates underground in the world. In fact, it is over 150 years old. 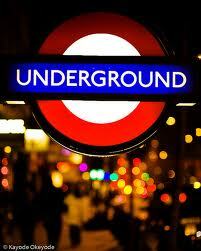 The majority of people do not call it the London Underground, they call it the “tube”. Considering the number of people that travel on the London Underground every single day, it is actually quite an efficient and well organised way to travel. Tickets can be purchased from every station on the Underground by machine, these allow you access to get on the train that you want. You then use these tickets to go through the exit barriers on the station that you’re getting off the Underground. This really speeds things up as actual people are not required to check each individual ticket. Obviously if you need help, then there is always the staff on hand to give you all the advice you need. The safety on the London Underground is improving all the time. There is a constant presence of police and security staff that patrol the stations as well as the trains themselves. It was once considered to be quite risky to travel at night but that has changed with the new security measures and improvement of CCTV. The London Underground itself consists of different lines which are all coloured differently so can be easily recognised. You will see the maps that show you the different coloured lines at every Underground station, so you should easily be able to recognise which train you need to get on and which stations it will run through before it reaches the one you need. It will be hard to imagine how busy London would be without the London Underground. 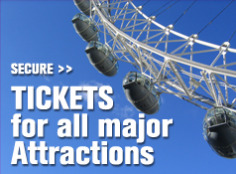 It really allows for easy travel throughout the whole city and will make your journey a more pleasurable one. 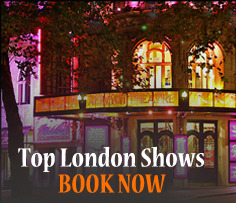 Posted on August 6, 2012, in Discount London, london transport, Things to see and do, Travel Tips, Visit London. Bookmark the permalink. Leave a comment.